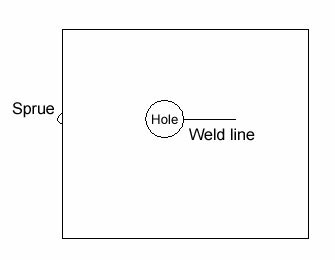 The leading end of the molten material is cooled but not solidified at the confluence of the strip, and then causing weld lines. The air and the volatile material is sealed. 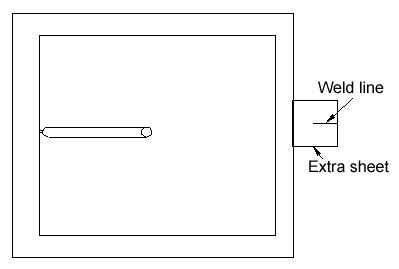 The mould cavity has residual release agent. 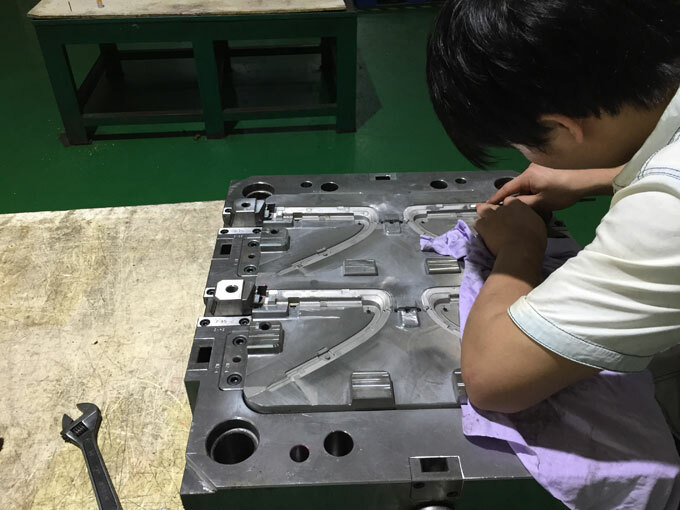 There is a lot of weld lines caused by air sealing, it is necessary to complete discharge the air. Excessive release agent leaving in the molten material feeding float cavity, it will certainly cause weld lines. 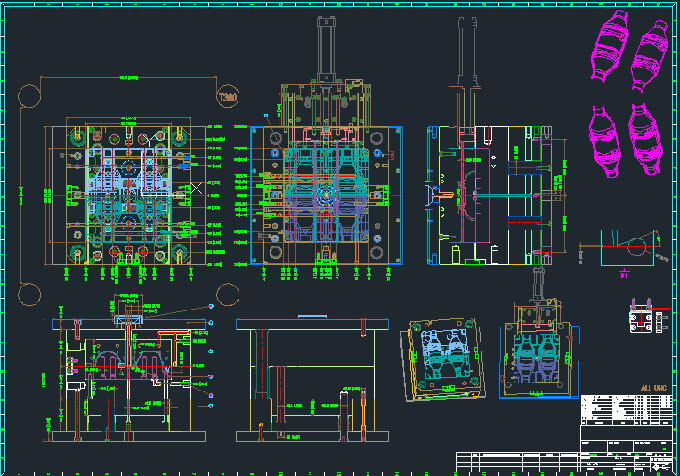 Instant: Increase injection speed, mould temperature, barrel temperature and injection pressure. 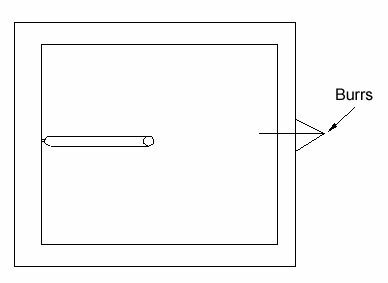 Short-term: increase the gas escape groove. 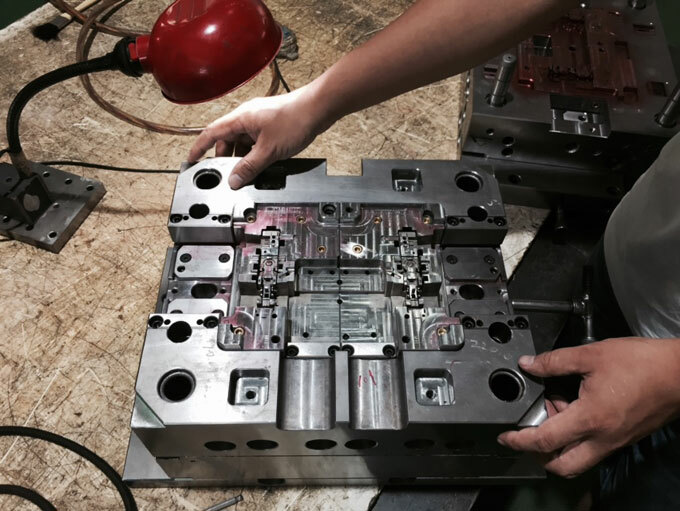 Long-term: Change the sprue location of the injection mould.